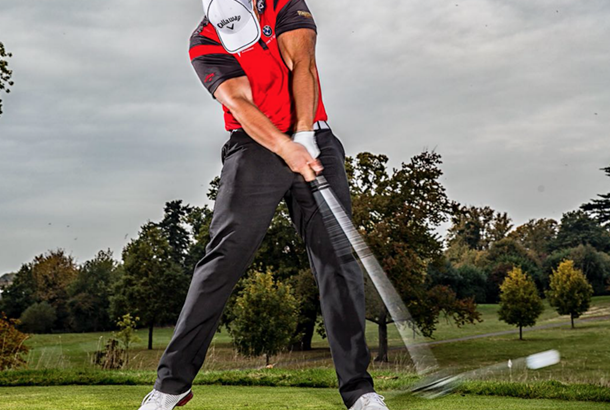 Current World Long Drive Champion Joe Miller is to front a new format which will see eight of the world’s biggest hitters go head to head in four locations across the globe. The Long Drive World Series is made up of four events, with the first taking place under spectacular night lights at the Jumeirah Golf Estates European Tour Performance Institute in Dubai on March 17th. Hosted by Di Dougherty and Sarah Stirk, the event will be live streamed across the world, with the audience being told to expect glamour, spectacle and some real surprises. There is an Open wild card place at every event, an early exit for one person at the seeding round and the prospect of sudden-death knockouts in every round. Whilst each event has a significant Prize Fund, the ultimate aim is to win the entire World Series with league points being allocated according to where the players place at each of the four events. After Dubai, the world's longest hitters will arrive in the U.K. before they travel to Asia and finally on to the USA to complete the first World Long Drive Series.